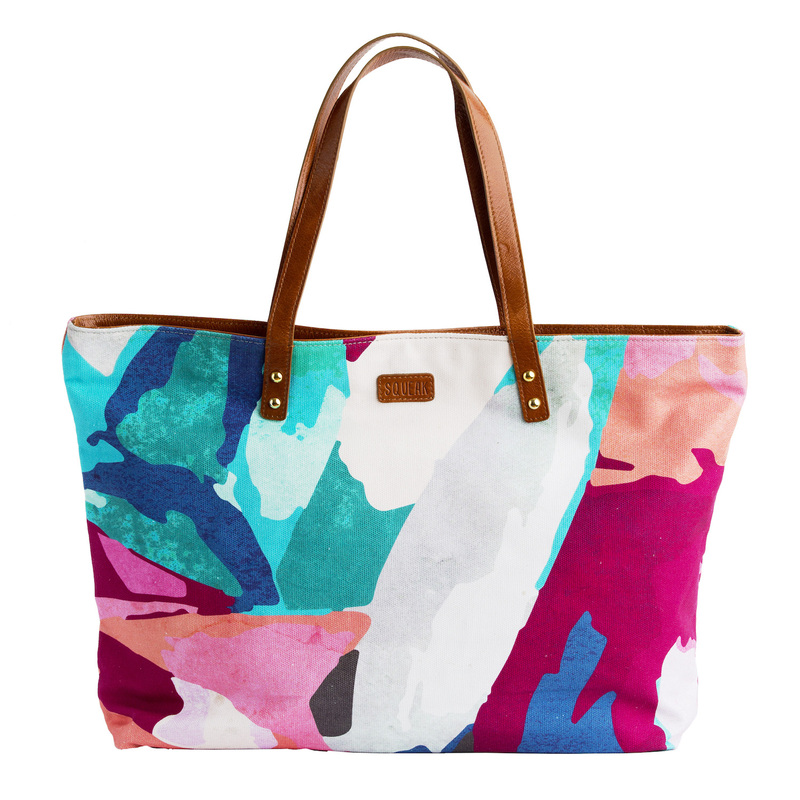 Welcome in Spring with bold and colourful bag scarf combos from Melbourne-based designers, Squeak. 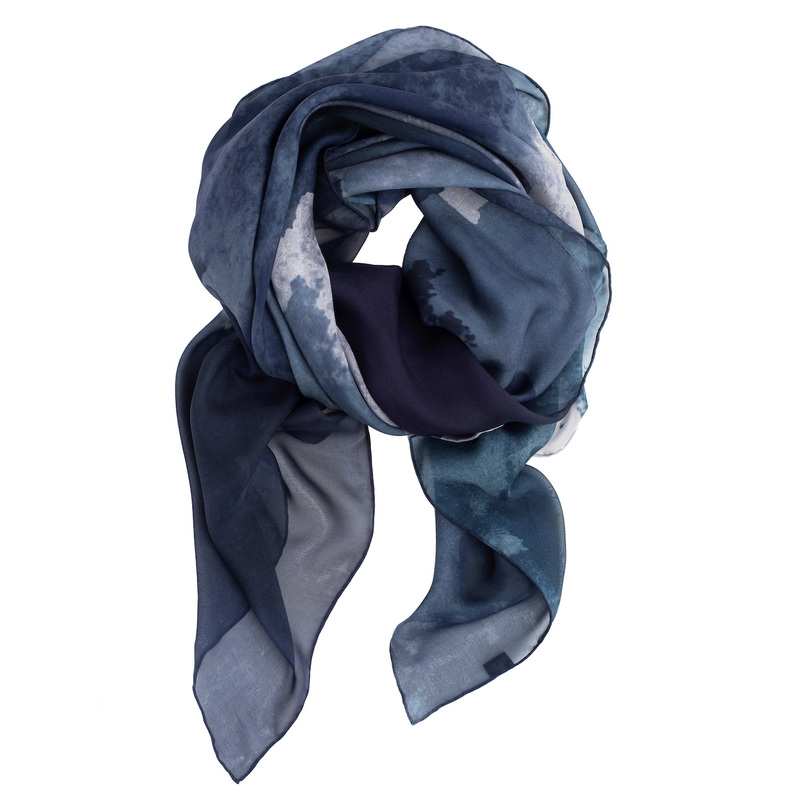 I have always worn winter textiles as scarves in the winter, but these digitally printed and luxurious bag scarf combos are elegant and chic for warmer weather. 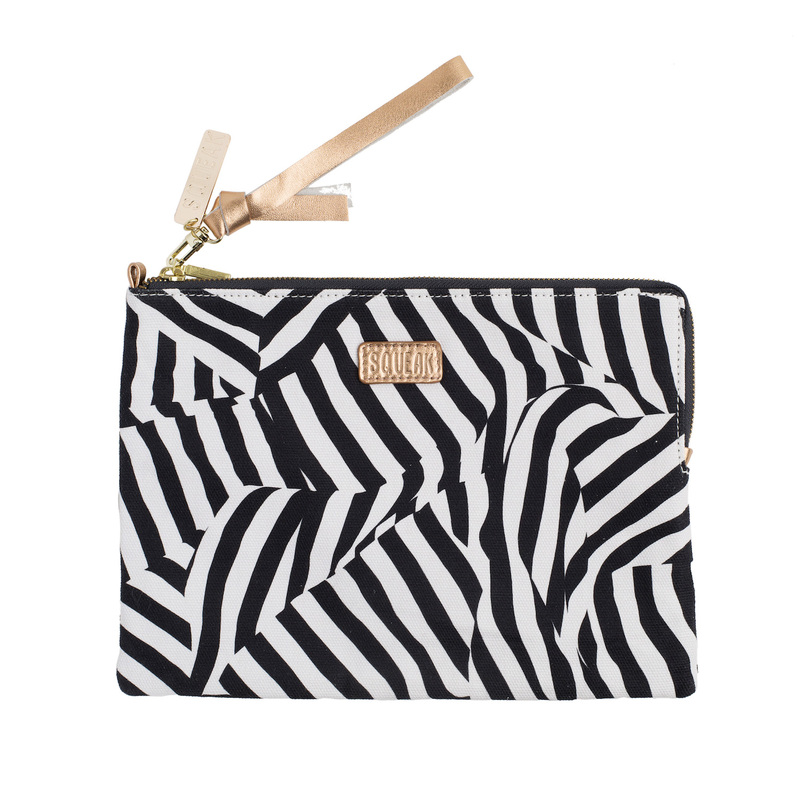 Squeak specialise in digitally printed silk, cotton, linen and cashmere accessories and homewares. 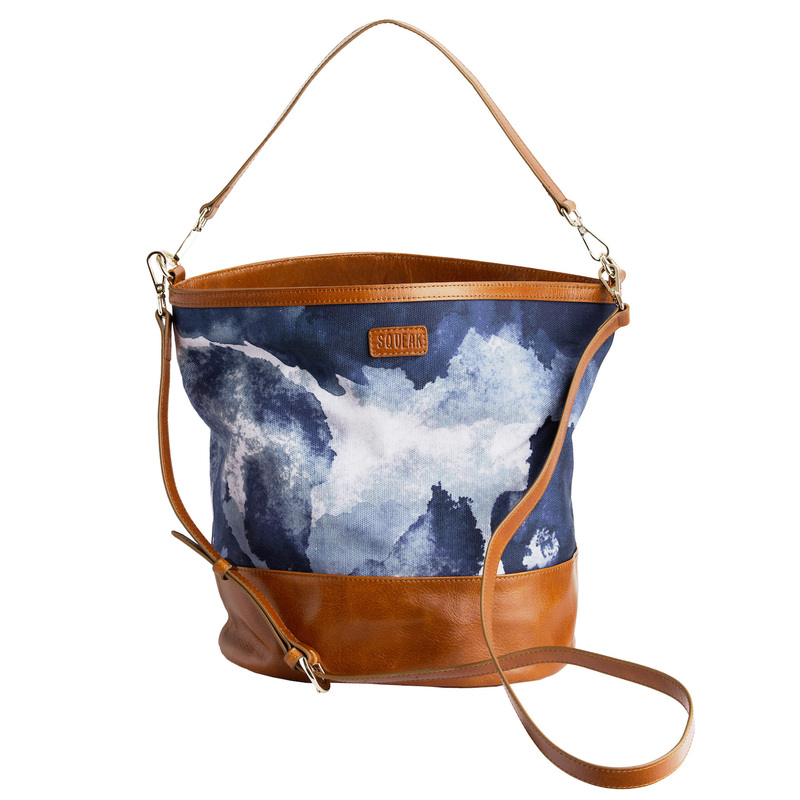 They are bright and bold or elegant and muted with geometric and photographic motifs. I love the bag scarf combos that can be easily styled with t-shirt and jeans, a sundress or even a more formal tea dress. A scarf makes a nice change from a statement necklace, which I favour, and adds colour to the face and dynamism to an outfit. 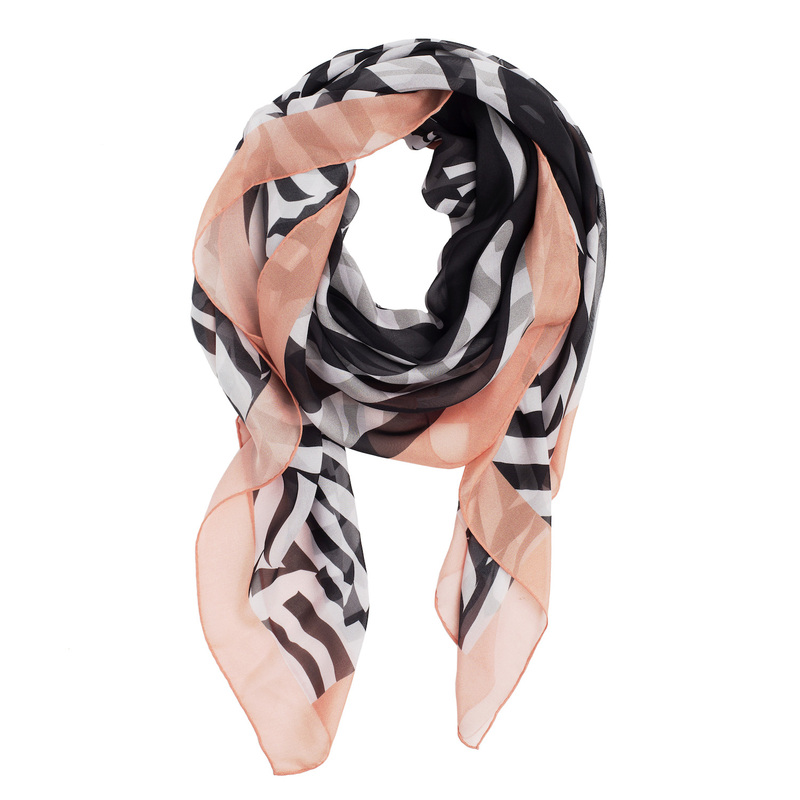 For women who don’t want to wear white, or black, near their face a scarf provides warmth to the skin. So you can still wear that favourite white sundress or black t-shirt with jeans. Of course, there are many different ways to tie a scarf so have a play. 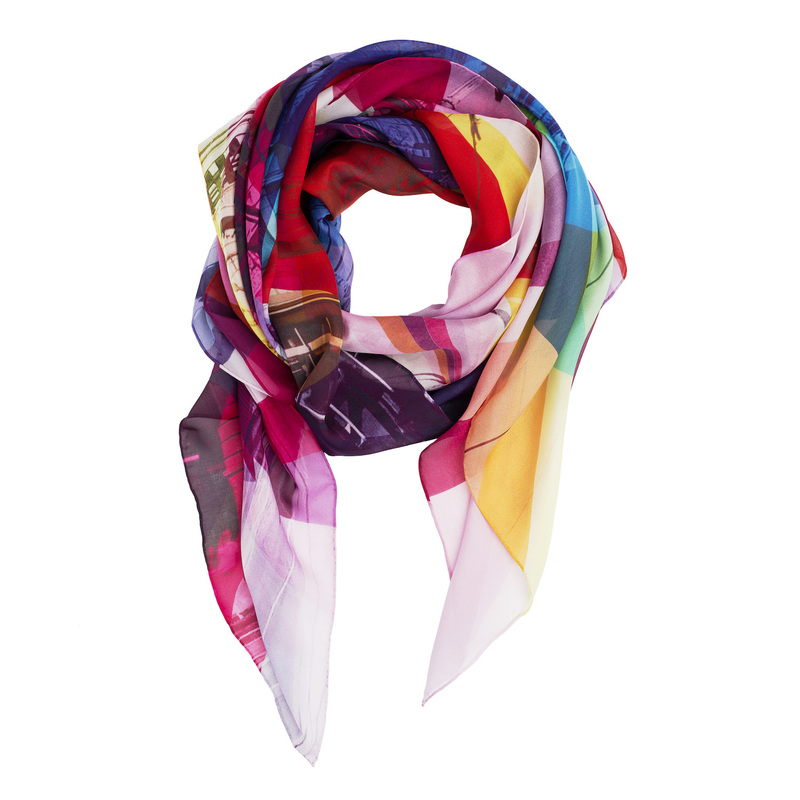 Whilst there are current sale items on luxurious cashmere scarves from the winter collection, the new Spring Summer collection from Squeak, including new bag scarf combos, will be released in mid-September. 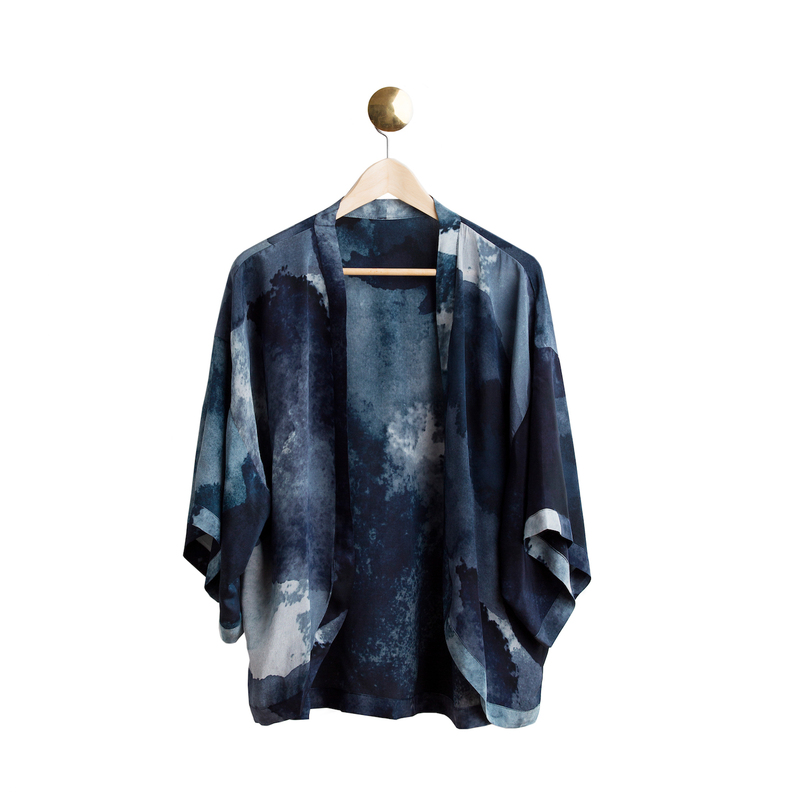 This also marks Squeak’s first foray into fashion with the release of silk kimono tops. On-trend worn with jeans, pedal pushers, cut-off jeans and summer shorts, the new silk kimono collection mimics the fabrics of the bag scarf combos. Did you know you can listen to Fashion. Beauty. Home and Lifestyle interviews on The Style Podcast? Mix your Squeak Design bag scarf combos with another fave Melburnian designer of mine, Xada Jewellery, handmade by the talented Louise Ambry. It’s exciting to see a young design company expanding and adding pieces to their collection. 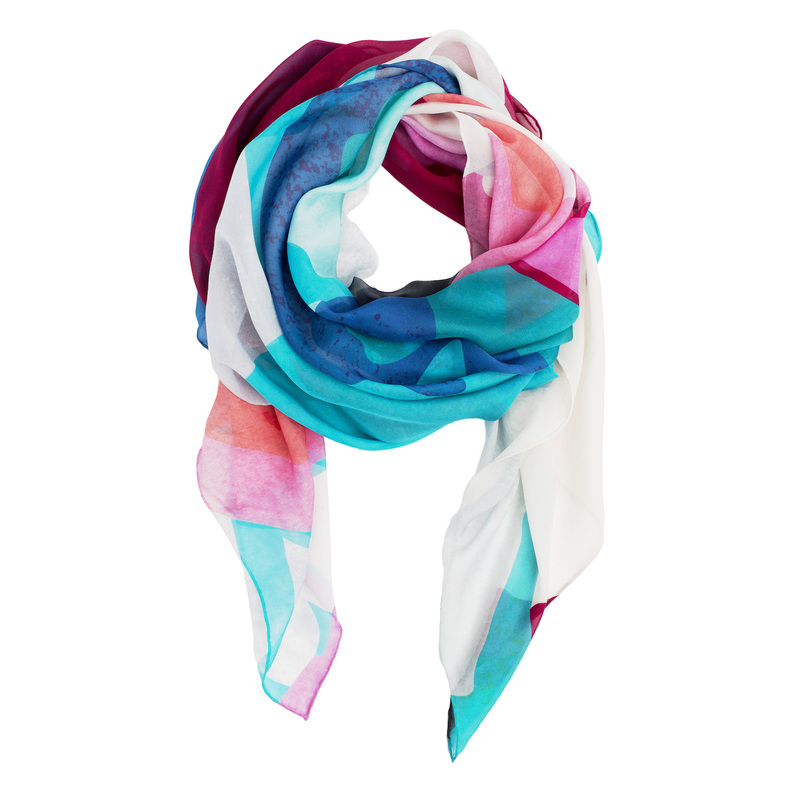 The new bag scarf combos can be mixed and matched or worn separately, perfect for a hard-working wardrobe. I have also been impressed with their beautiful homewares including throws and cushions. Watch out for a feature on the Sqeak Design homewares too. If you can’t wait, then please visit their website or follow them on Facebook. We’re offering you a FREE TASTE of our services. Please ‘Contact Us’ for further information.